Converse is a popular American shoe company which is known worldwide for its apparels, skating shoes and brand wear. It is also considered to be one of the most popular American shoe companies. 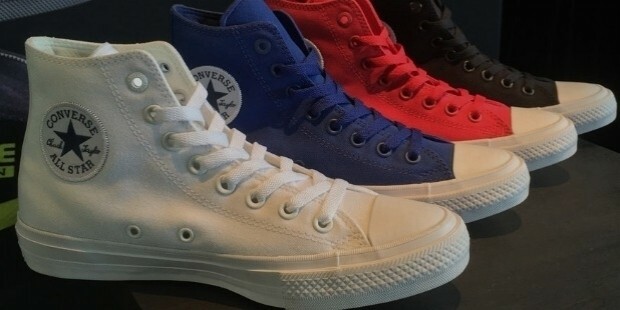 Converse makes its products under the Cons, Chuck Taylor All-Star, Jack Purcell and John Varvatos trade names. Converse is headquartered in Boston, Massachusetts in the United States. Converse has market presence globally in over 160 countries and sells its products through around 75 company-owned retail stores across the US and employees over 2,500 people in the US alone. Converse Rubber Shoe Company was founded in 1908 in Malden, Massachusetts in the United States. 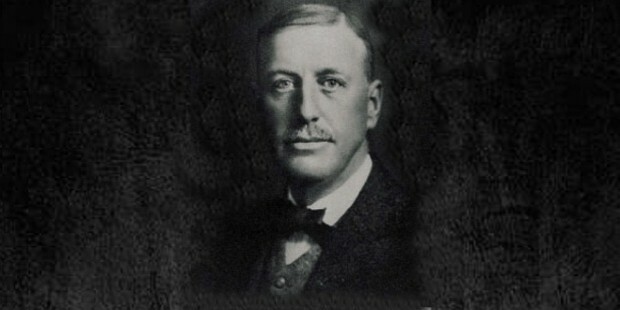 Converse was founded by Marquis Mills Converse and has been owned by Nike Inc since 2003. Marquis started the company at the age of 47 years as Converse Rubber Shoe Company and provided excellent-quality rubber shoes, winterized rubber-soled footwear for everyone initially, and later began manufacturing athletic shoes for tennis as well in 1915. 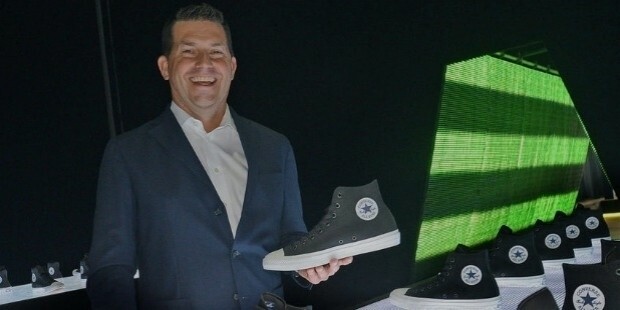 The Chief Executive Officer (CEO) of Converse is currently Jim Calhoun as well as being the President of the company. Converse has sales and marketing operations in over 160 countries across the globe. It also sells its wide range of products through more than 75 company-owned retail stores in the US alone. 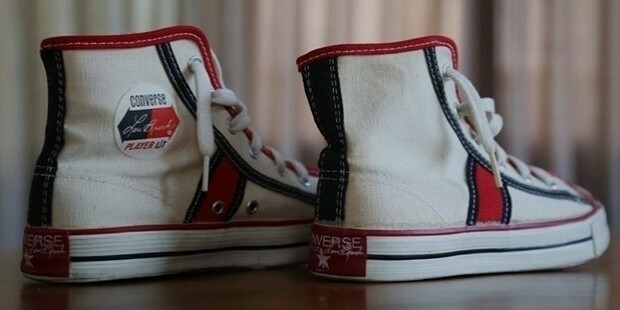 Converse employs over 2,650 people in the United States. The Converse Shoe Company has come a long way from the individually-owned shoe manufacturing company to one of the world’s leading athletic and designer shoe companies. It remained one of the few manufacturers of athletic shoes for more than 50 years in the American shoe market and dominated it successfully. 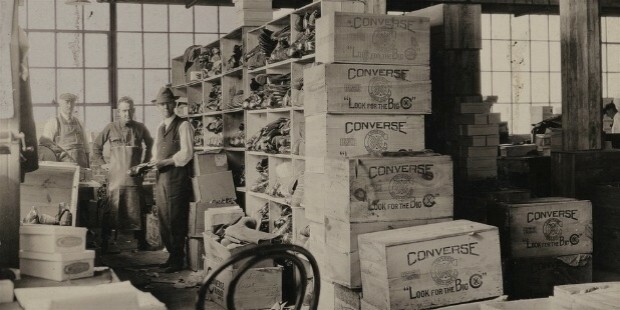 By 1910, Converse had started manufacturing rubber soled shoes on a daily basis. In 1915, the company started making athletic shoes especially made for tennis. 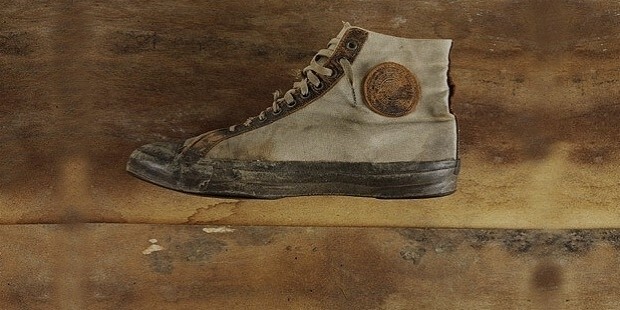 In 1917, the world-famous Converse All-Star basketball shoes were introduced for the first time and selected Charles H. “Chuck” Taylor to become its brand ambassador. 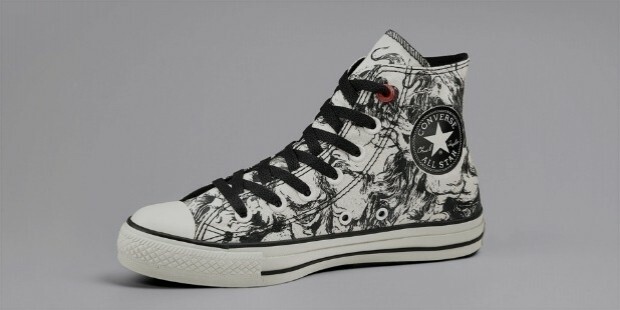 In 1932, Converse added Chuck’s signature to the All-Star patch on the classically-designed high-top sneakers. Charles continued being a part of Converse until his demise in 1969. In the 1970s, Converse became the owner of the trademark rights for Jack Purcell sneakers from B. F. Goodrich. However, due to their over-dependence on the All-Star brand converse started experiencing market-share loss in the 1980s as severe economic depression was going through the country. By the 1990s, Converse was unable to recover from the steady decline in sales quickly fell into considerable debt on annual basis. In 2001, the considerable market-share loss and several unsound business decisions forced Converse to file for bankruptcy in January. In April of 2001, Converse was acquired by Marsden Carson and Bill Simon of the Footwear Azquisitions. The new owners soon added Jim Stroesser, Jack Boys, David Maddocks and Lisa Kempa to help turn the fortunes of America’s iconic sports shoe company. In July of 2003, Nike Inc acquired Converse for around $309 million. Soon, in 2005, Nike revived the 1980s style of the sneakers and helped it again become an icon among sport shoe lovers. Nike eventually expanded the company’s operation to include other brands as well. 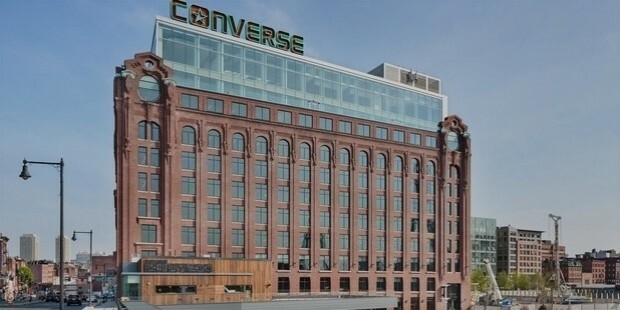 In January of 2013, Converse started work on its new headquarters in the North Station area of downtown Boston on the renowned Lovejoy Wharf in Massachusetts and shifted operations to the new building 2 years later in April of 2015. 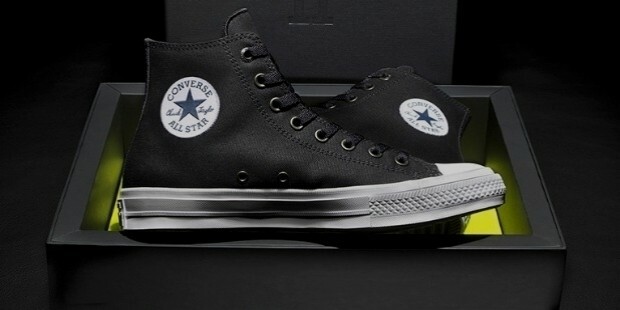 In July of 2015, Converse launched the revived and new Chuck Taylor II edition of the earlier popular Chuck Taylor All-Star. It retains the iconic Converse style with the original light-weight in-sole and integrates the Nike technology seamlessly into it. The Converse shoes are recognized globally by their trademark classic sneaker style with a bumper toe and toe cap having a striped midsole. 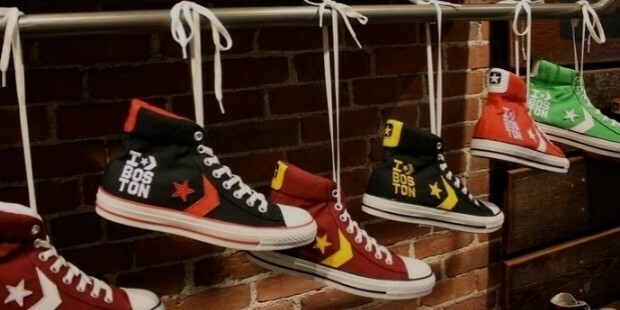 Converse is best-known today for the revolutionary designs and colors it uses in its numerous special-edition sneakers it manufactures including DC Comics, The Ramones, Pink Floyd, Sailor Jerry, AC/DC, Dr. Seuss, Metallica, The Clash, Ozzy Osbourne, The Grateful Dead, Jimi Hendrix, Green Day, Black Sabbath, Super Mario (with distinctive brown, green and camouflage edition) as well as 3 new designs inspired by The Who. Converse launched the ‘1 Hund(RED)’ special edition to support the AIDS cause. The company announced to donate around 15% of its total profit to support the HIV/AIDS prevention campaign. Hundreds of renowned artists from across the globe created the designs for this limited-edition collection which was part of the popular (RED) campaign. In 2012, Converse was made a partner in the (RED) campaign along with other popular brands such as Bugaboo, Girl and Nike Inc. The campaign aims to prevent HIV transmission from mother to child by 2015. 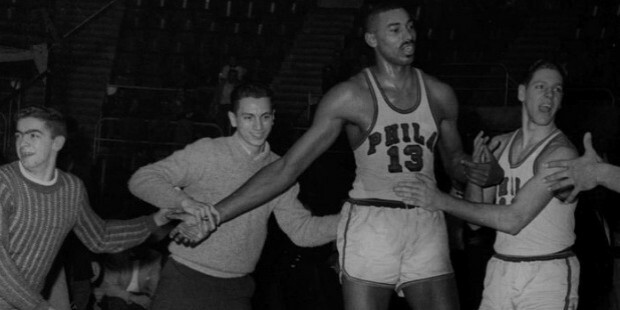 In 1962, Converse designed and promoted the Philadelphia Warriors, whose Wilt Chamberlain was wearing a pair of Chucks when he scored 100 points in the NBA game and taking the 169-147 win over the New York Knicks in Hershey, Pennsylvania. Converse, apart from the most iconic American shoe brand has now grown to become one of the leading designer sneaker-makers in the world. Its large variety of special-edition sneakers are a rave hit with teenagers and young adults alike.